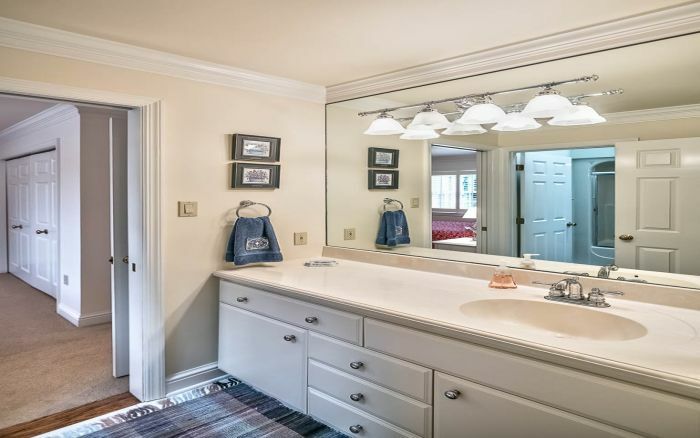 Welcome to 139 Sebago Lake Drive - "Attention to detail" describes this impeccable custom home in the Diamond Run golf community! 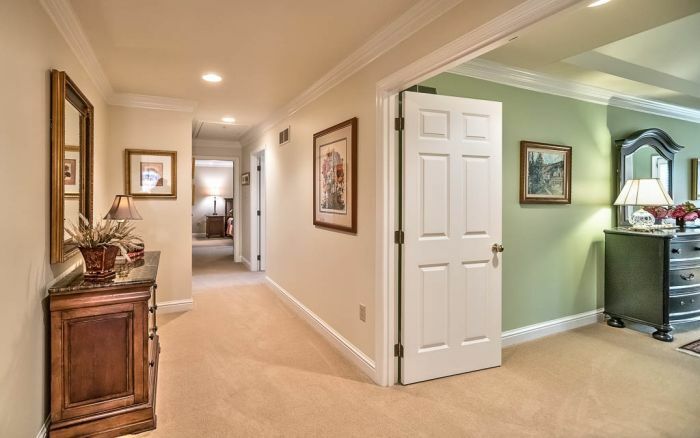 A spacious foyer welcomes you to an open, inviting floor plan. 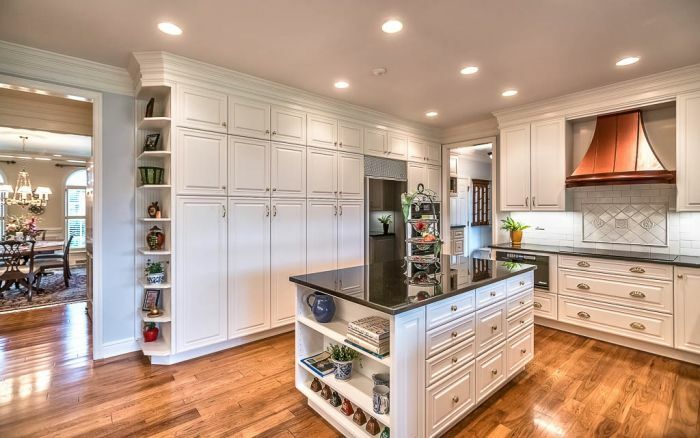 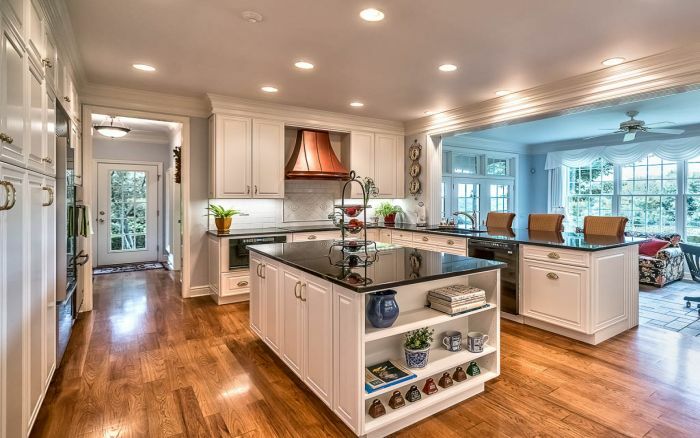 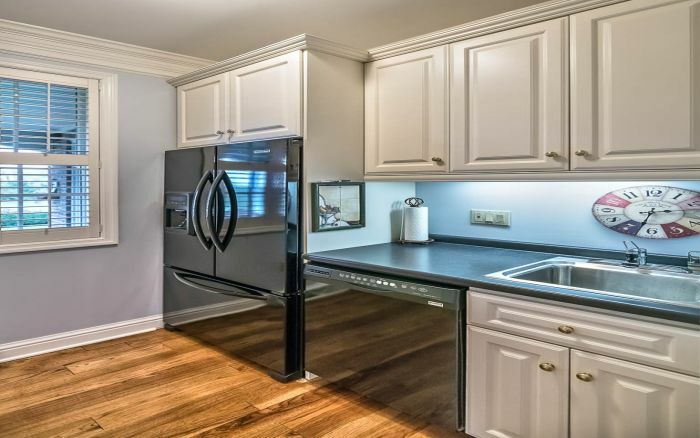 The large kitchen is a chef's dream with abundant cabinet and counter space, kitchen and butler's pantry. 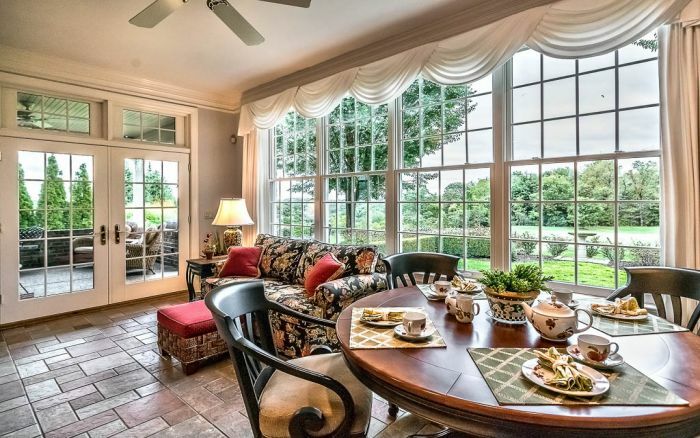 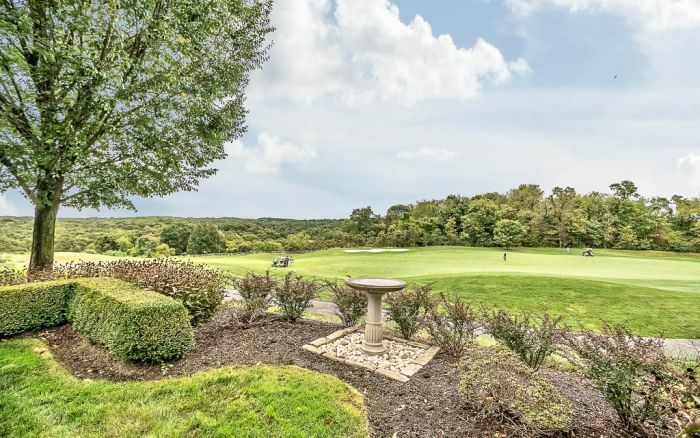 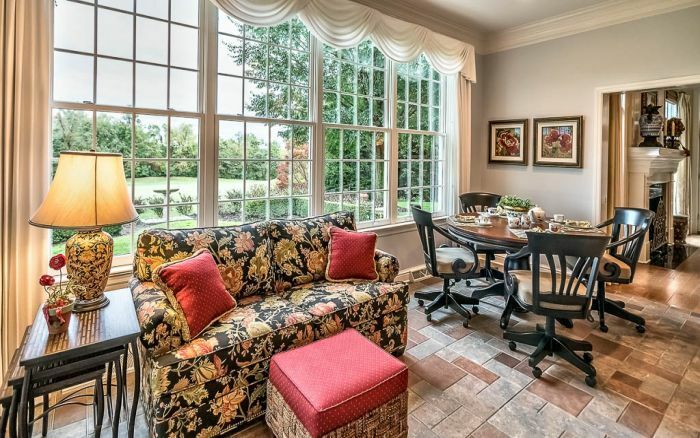 The adjacent window-lined sunroom provides panoramic view over 6th fairway and rolling hills beyond. 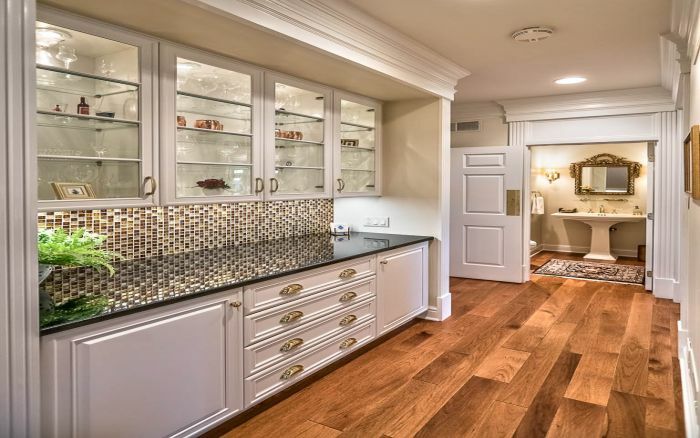 A separate caterer's kitchen includes second dishwasher and refrigerator. 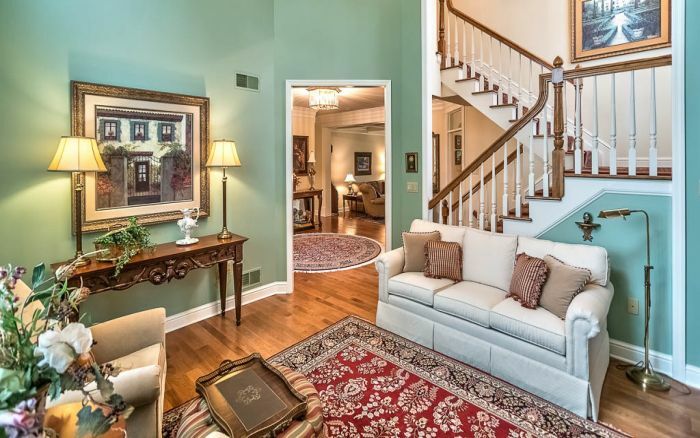 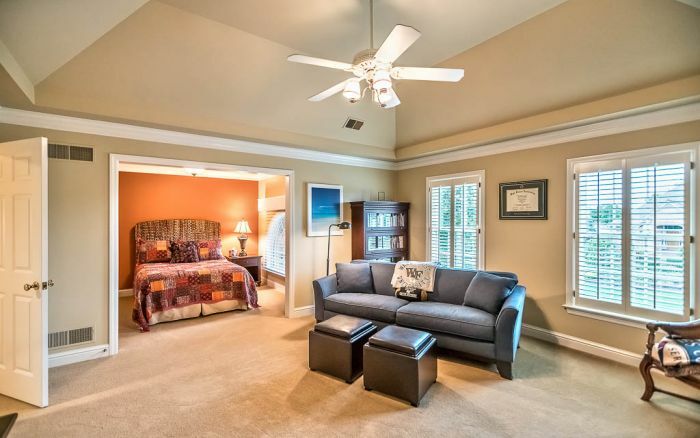 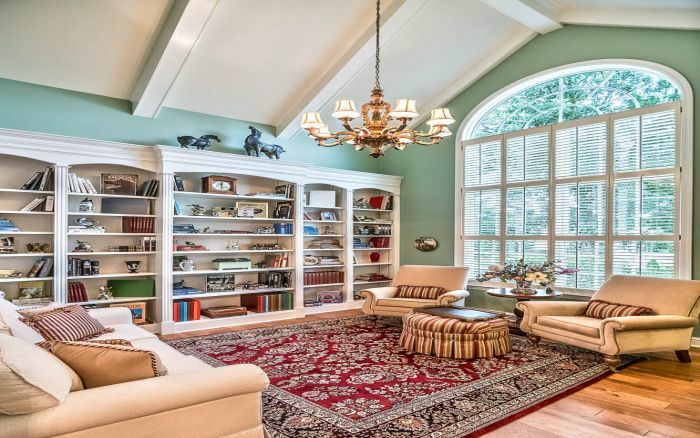 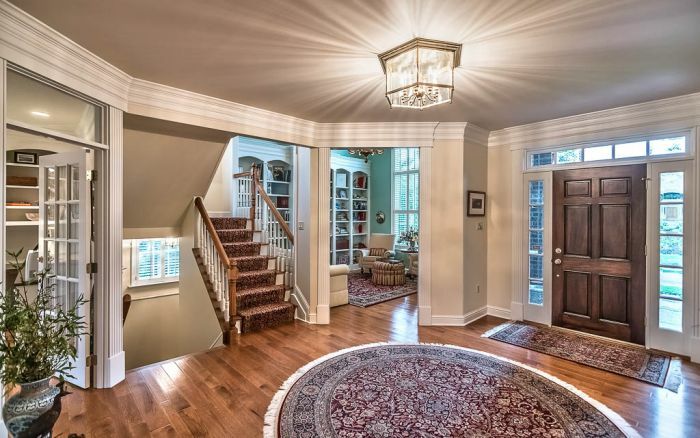 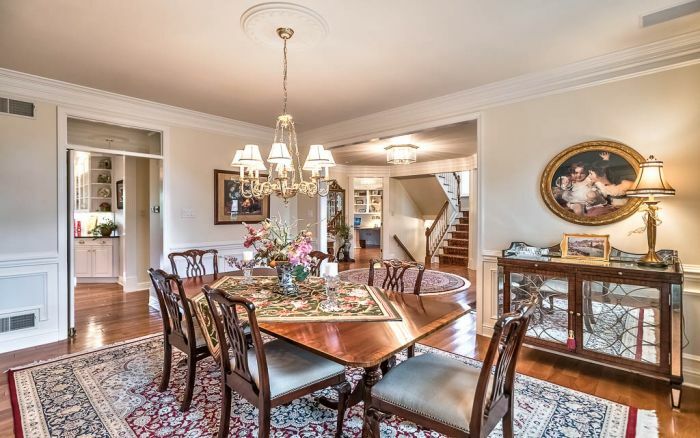 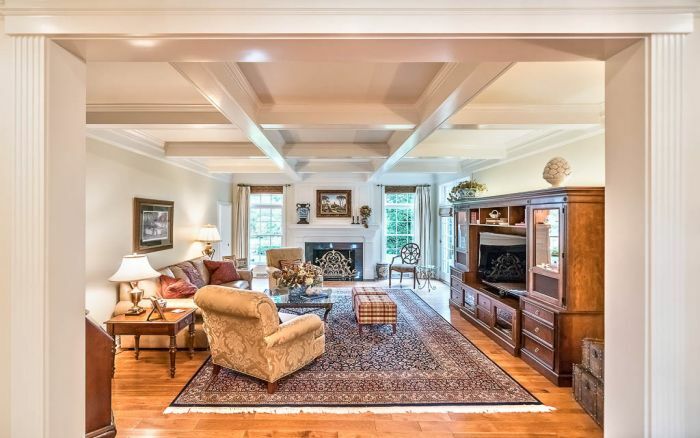 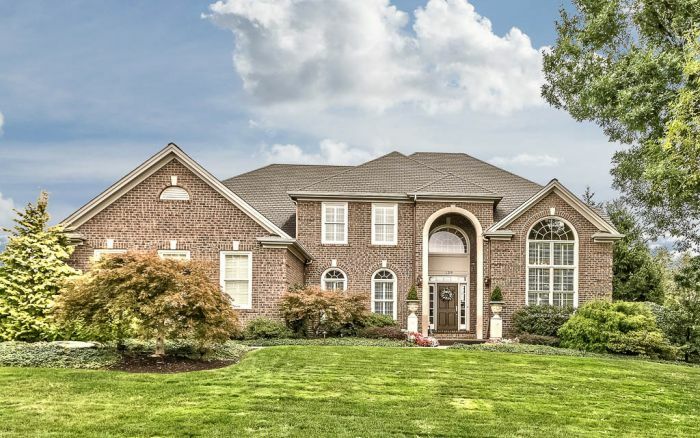 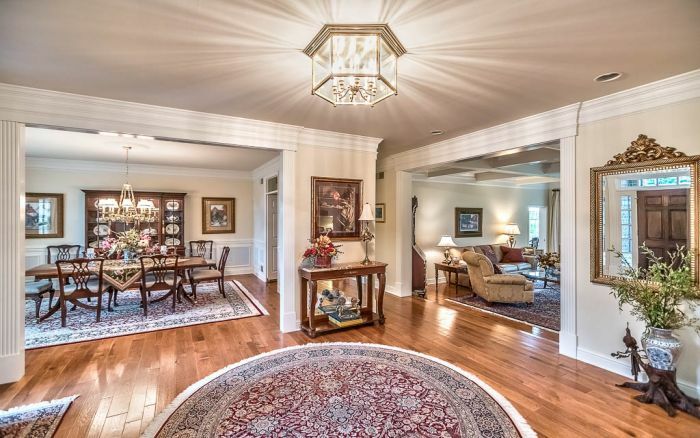 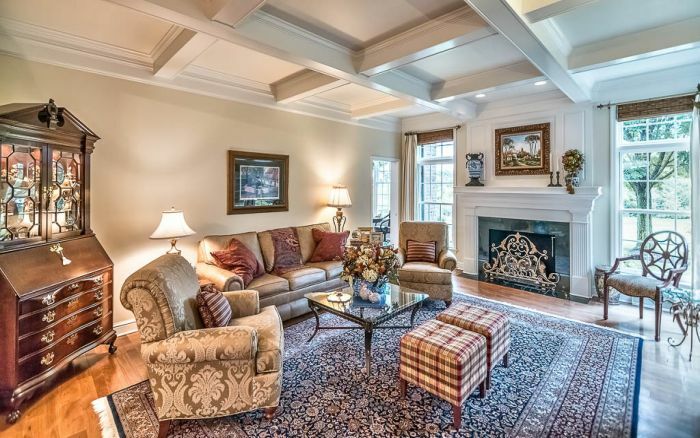 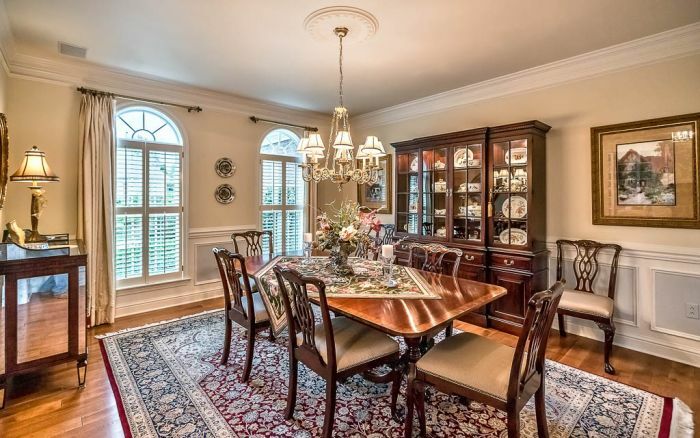 The family room features box beam ceiling, fireplace and French doors to walled patio. 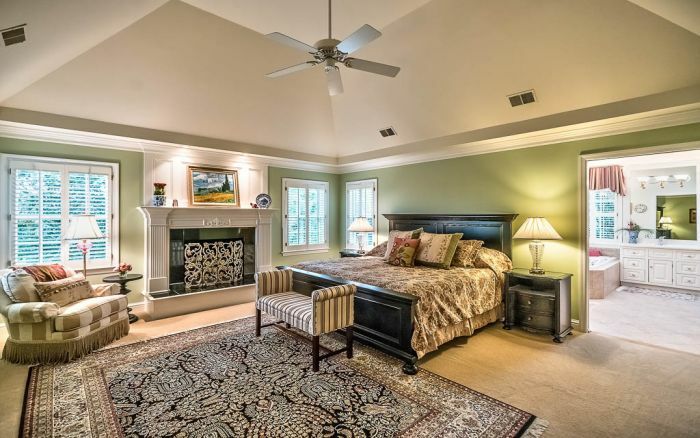 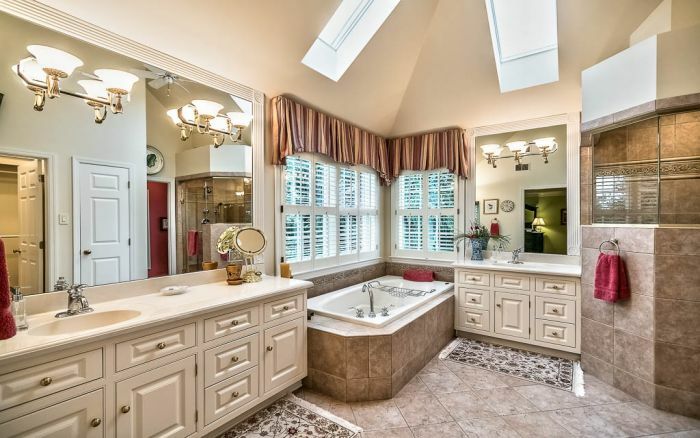 Elegant master bedroom suite offers sitting area with fireplace and luxurious bath. 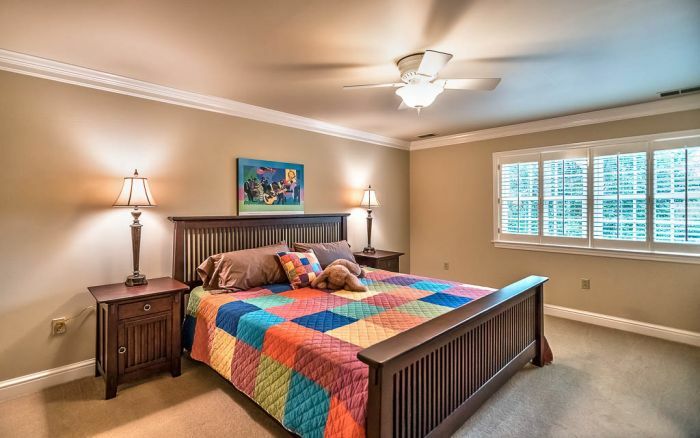 The junior suite boasts 2 rooms plus en suite bath and large walk-in closet w/ additional storage! 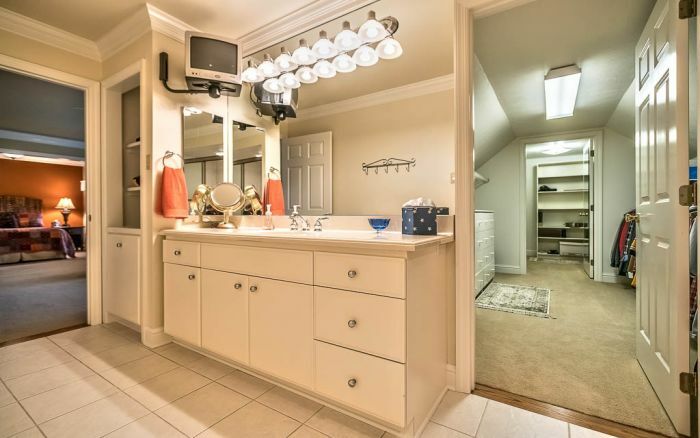 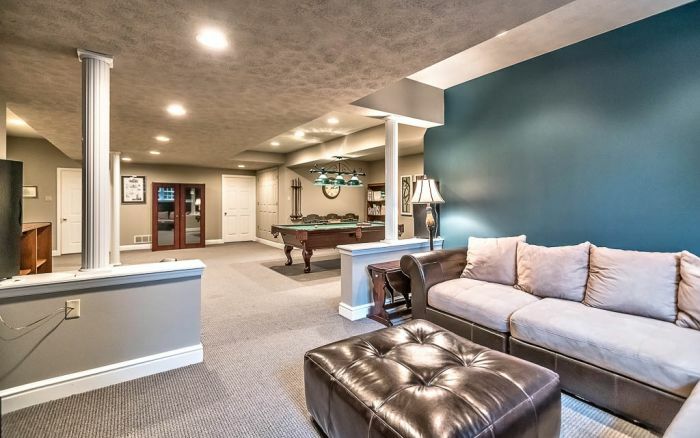 The finished lower level features a possible 5th bedroom or exercise room, full bath and wonderful game room.